Industrial freeze dryers are used to remove liquid from a solution without changing or damaging the solute. This is a sensitive process that needs the highest level of protection. Together with Telstar, PPS supplies containment freeze drying equipment as well as freeze dryers for lab scale and production purposes. 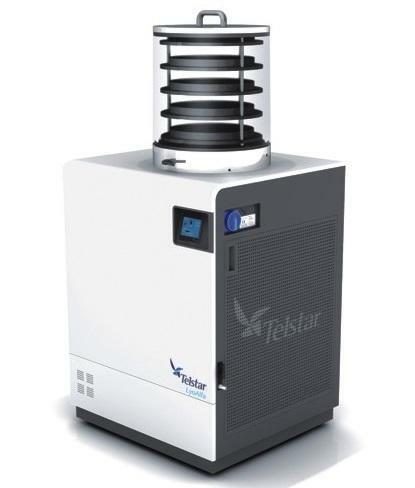 Additionally we offer filling, loading and unloading equipment, also from Telstar, offering the benefit of the entire freeze dryer solution coming from the same supplier. Multipurpose freeze dryer unit for R&D. 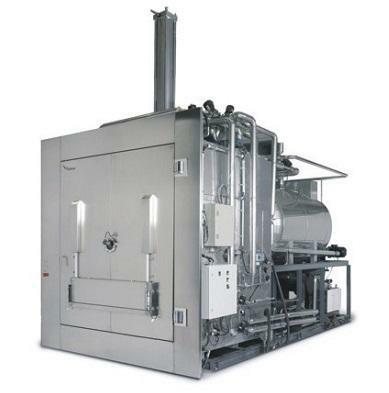 A flexible freeze dryer ideal for larger R&D or pilot scale purposes. Specially designed freeze dryer for technology transfer activities in advanced R&D centres of biological, pharmaceutical and food product formulation. Telstar and PPS offer systems for both small and large scale production. All freeze dryers for production are designed to comply with GMP and regulatory standards, and can be customised to customers’ individual manufacturing needs. 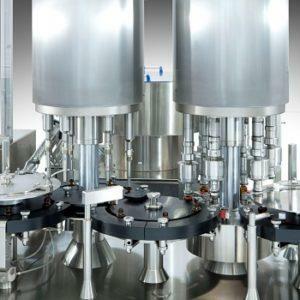 Customised CIP (Cleaning-In-Place)/SIP (Sterilization-In-Place) systems available. Easy integration with other Telstar systems. For protection of the operator as well as the product during freeze dryer loading and unloading operations, some sort of containment system is required. Telstar and PPS supply different types of containment solutions individually designed to meet customer requirements for the freeze drying process. 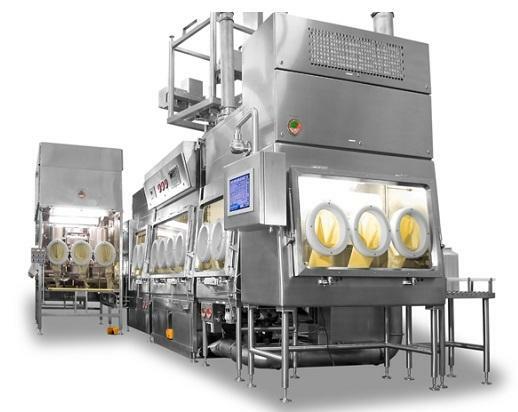 Designed for sterile processing of various products. Inclusion of WIP (Washing-In-Place), CIP (Cleaning-In-Place) and SIP (Sterilization-In-Place). Containment systems are guaranteed to be in compliance with relevant standards and regulations. 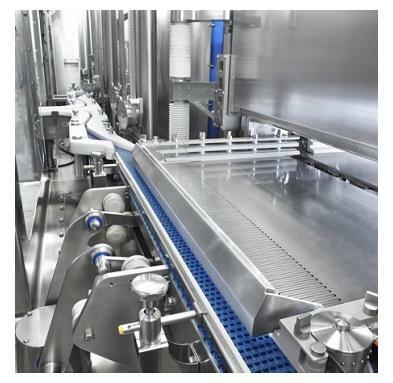 Loading and unloading systems reduce the risk of contamination during processing, assuring product quality, and at the same time protect operators from potent substances. Telstar and PPS offer a wide range of freeze dryer loading and unloading solutions as well as solutions for bulk filling into drums or IBCs. Fully automated system, including robotics. For production in bulk, vials or other containers. For protection of the operator as well as the product during freeze dryer loading and unloading operations, some sort of containment system is required. Telstar and PPS supplies different types of containment solutions individually designed to meet customer requirements for the freeze drying process.